Israeli forces continued with systematic crimes in the occupied Palestinian territory (oPt) for the week of 29 March – 04 April, 2018. 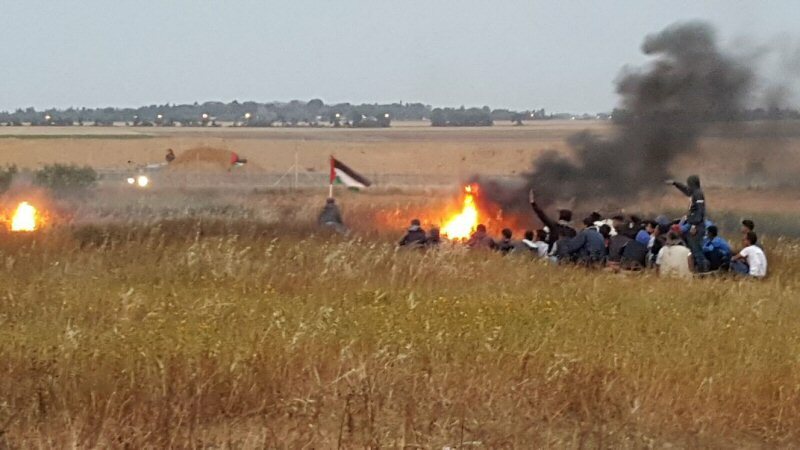 Israeli forces continued to directly target peaceful protests along the Gaza Strip borders which didn’t pose any threat to the Israeli soldiers’ life. 14 Palestinian civilians, including a child, were wounded, and 1,142 others, including 218 children and 40 women, were wounded. 3. Bader Fayeq Ibrahim al-Sabbagh (19) was hit with a bullet to the head. Human Rights Watch held on Tuesday senior Israeli officials responsibility for the killings of 14 demonstrators in Gaza and the injuring of hundreds on March 30, 2018. 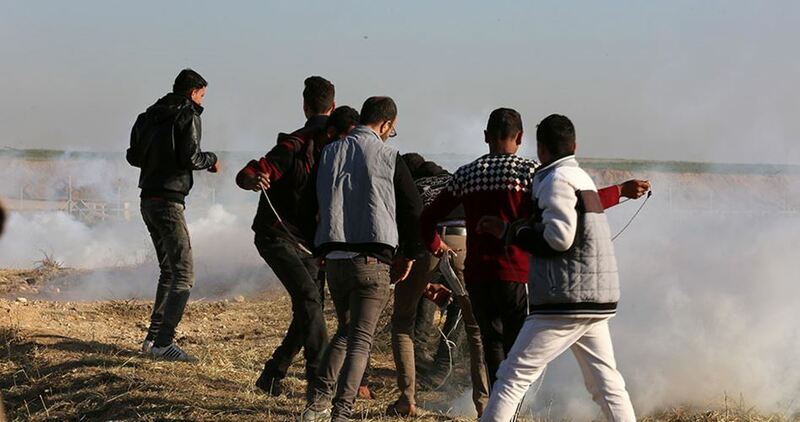 Senior Israeli officials have unlawfully called for use of live ammunition against Palestinian demonstrations who posed no imminent threat to life, the rights group said. The high number of deaths and injuries was the foreseeable consequence of granting soldiers leeway to use lethal force outside of life-threatening situations in violation of international norms, coupled with the longstanding culture of impunity within the Israeli army for serious abuses, the international group charged.